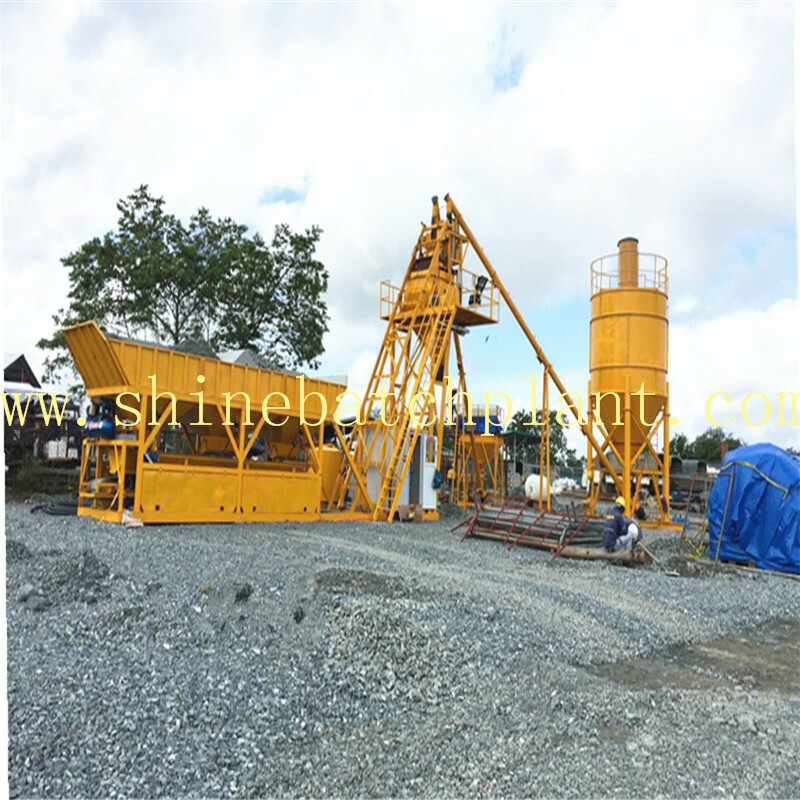 No Foundation Concrete Batching Plant developed by Shine can be applied construction use, which is developed specially for small. The features are as follows: High-compact, flexible and newly-developed mixing host can meet the requirement of new concrete proportion and non-traditional aggregate mixing. The design is humanized and the system of it is intelligent, which will do help for the customer use. Looking for ideal 25 No Foundation Concrete Batching Machine Manufacturer & supplier ? We have a wide selection at great prices to help you get creative. 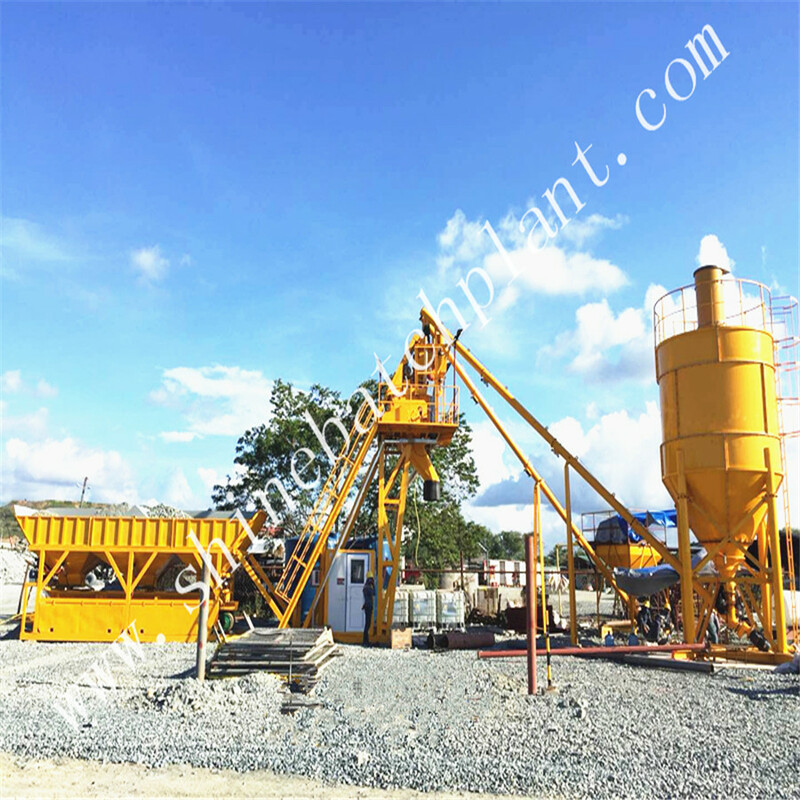 All the No Foundation Concrete Batching Equipment are quality guaranteed. 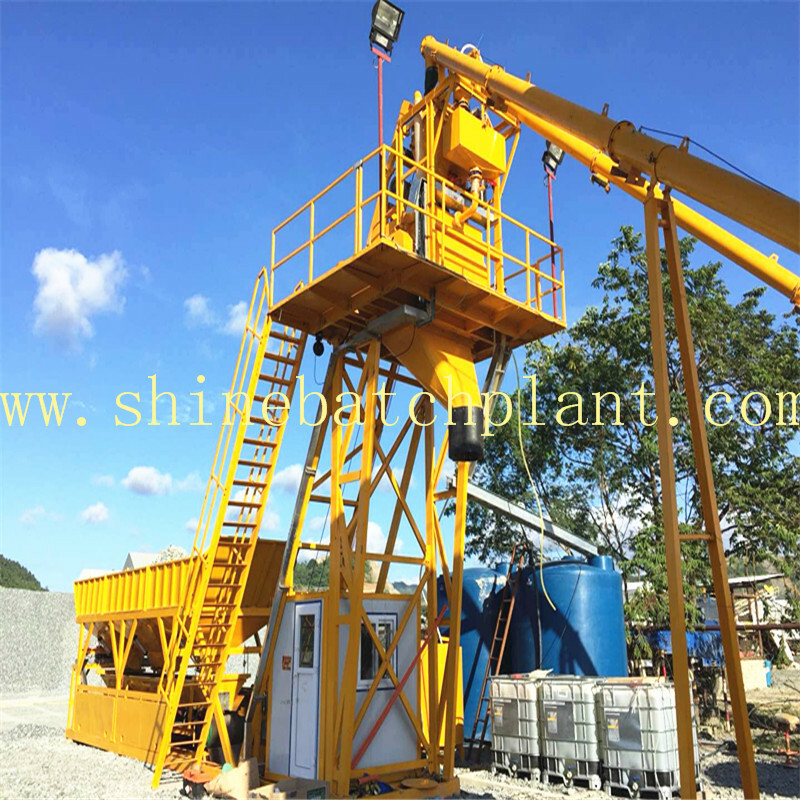 We are China Origin Factory of No Foundation Concrete Batching Machinery. If you have any question, please feel free to contact us.